Ocean Beach Scene With Sea Grass On Seashore Sand. Beautiful Natural Outdoor Scenic Tourist Destination For Recreation And Relaxation. Tropical Ocean Beach Shoreline, Sand And Foliage. Lizenzfreie Fotos, Bilder Und Stock Fotografie. Image 109911957. 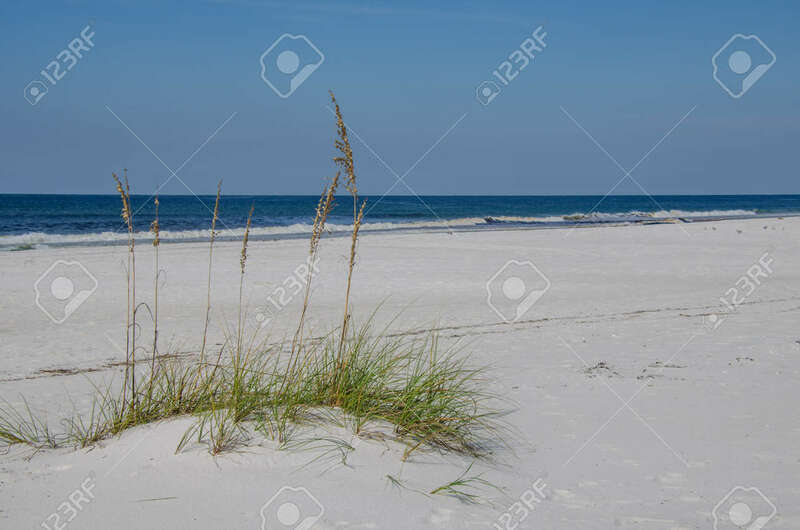 Standard-Bild - Ocean beach scene with sea grass on seashore sand. Beautiful natural outdoor scenic tourist destination for recreation and relaxation. Tropical ocean beach shoreline, sand and foliage. Ocean beach scene with sea grass on seashore sand. Beautiful natural outdoor scenic tourist destination for recreation and relaxation. Tropical ocean beach shoreline, sand and foliage.